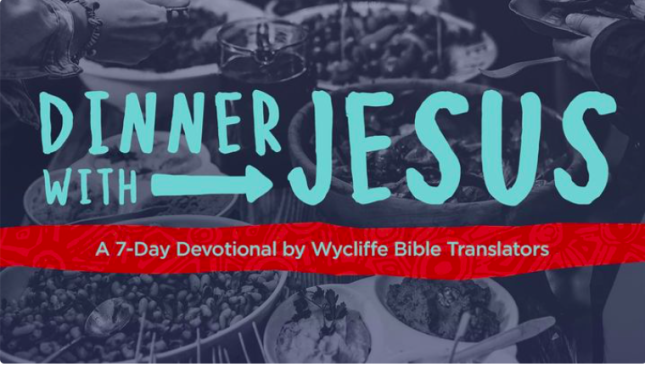 Join us this week as we read through "DINNER WITH JESUS" - A 7-day Bible reading plan that's all about loving your neighbor as yourself. Read below to find a step by step guide on how to use this devotional. Click the "Click Here To Get Started" button. 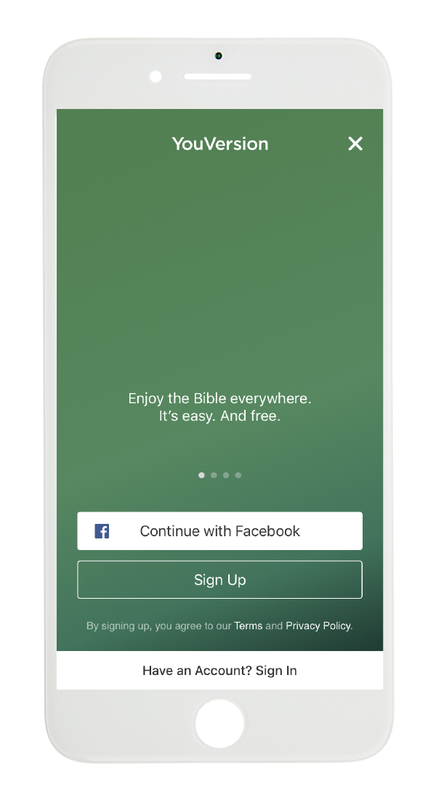 You will need to sign into YouVersion using one of the options given. Once you've signed in, click the "Accept Invitation" button. Now that you have accepted the invitation, click the "Dinner With Jesus" plan listed under "My Plans". To start reading, choose the date that corresponds with the day of the week, and click "Start Reading." Be sure to engage with our church by leaving a comment in the "Talk It Over" section.